The city of Toender is located in southern Denmark, close to the Danish and German border. Due to an influx of inhabitants the city wants to expand its current City Hall building by creating a new extension that is directly linked to the existing building. The new City hall extension is designed to optimize interior flexible space while taking full advantage of the beautiful landscape that surrounds it. The new building is designed as a finger plan. The plan layout maximizes views from all the interior office and allows the landscape to extend all the way up to the new building. This mix of building and landscape creates a series exterior seating and gathering spaces that serves both the people that works in the building as well as the city’s inhabitants. The building is designed to integrate a high degree of spatial flexibility, enabling the building to programmatically change over time, and incorporates a number of informal work and meeting spaces. The building’s central space is occupied by a combination seating and meeting stair that functions as the buildings de facto interior town square. 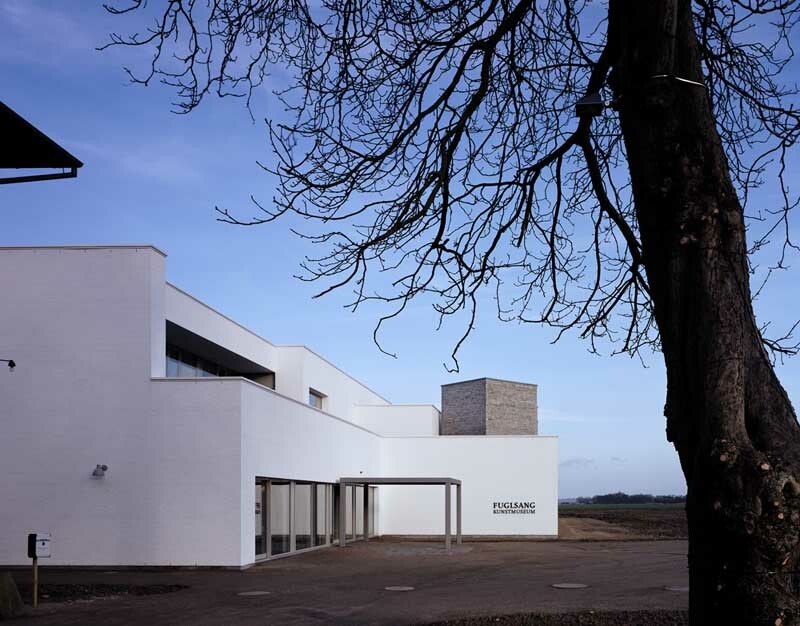 “With the Toender City Hall project we wanted to design a compressed building volume that would minimize the buiulding footprint while creating as much direct and visual access to the surrounding landscape as possible”. Jens Holm, Founder, HAO / Holm Architecture Office. Program: Official City Hall, Office Space, Meeting Facilities and Public Gathering Space. Size: 3000 M2 / 28.000 SF.